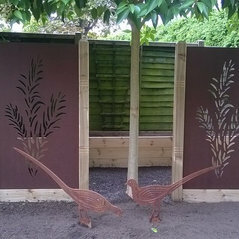 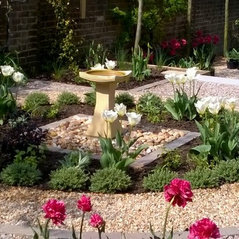 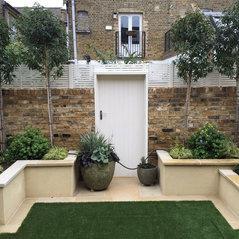 Typical Job Costs:£20,000 - £200,000My design fees start at around £1500 for a small and simple garden design, and increase depending on the scope and scale of the work involved. 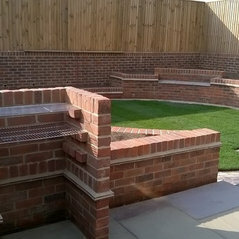 The price bands shown here are for the full design and build service, including plants, of your design project. 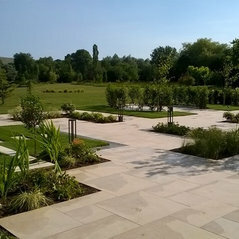 Commented: Need help with patio and garden design pleaseDear Hardi, Hoping you are clearer on how to progress your project? 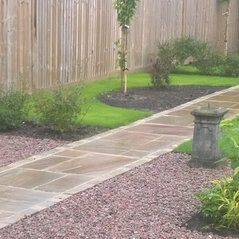 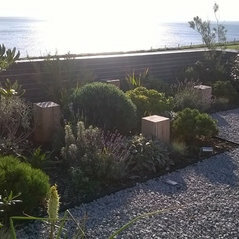 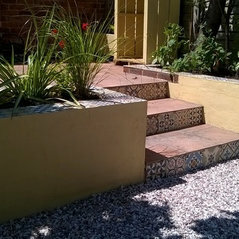 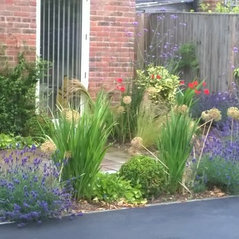 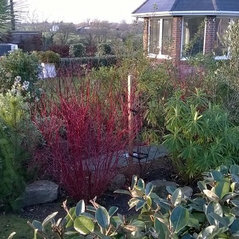 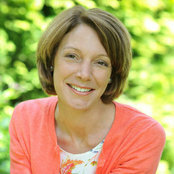 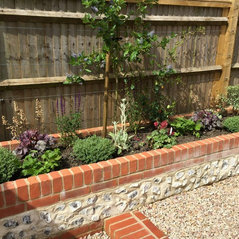 Take a look at my website at www.annahelpsgardendesign.co.uk if you require further help.